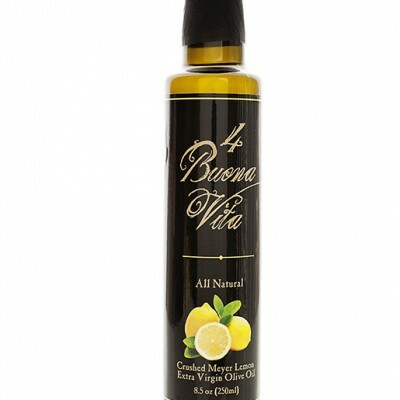 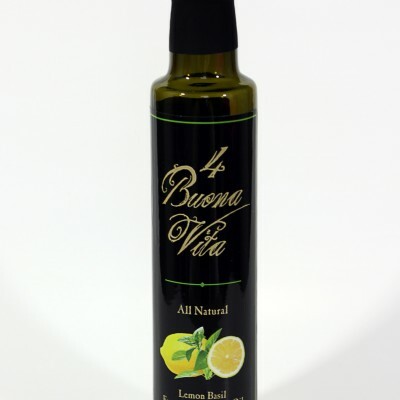 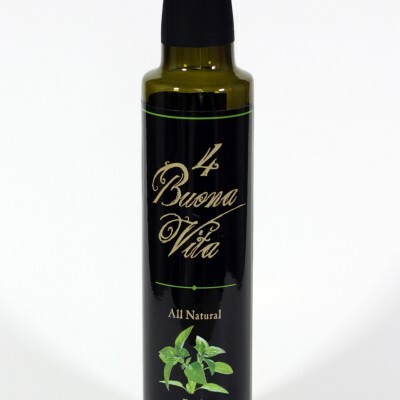 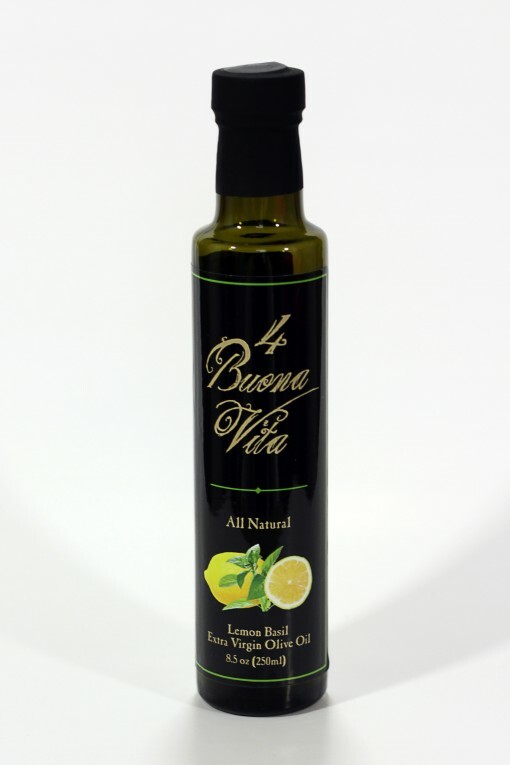 You’ve just discovered the perfect complement to any recipe that requires olive oil – 4 Buona Vita’s Lemon Basil extra virgin olive oil. 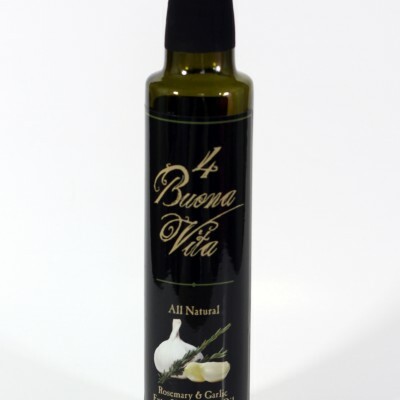 You can add this to grilled foods, homemade salad dressings and marinades, aioli, hummus, potatoes, pastas, eggs, pesto, and even over rice dishes. 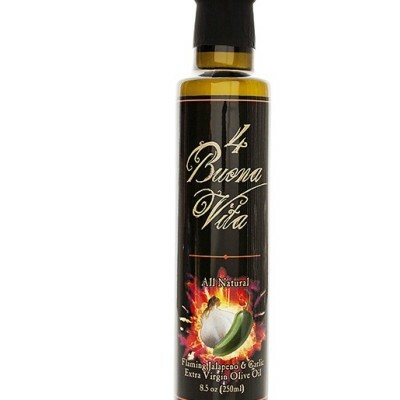 This is a top selling item here, so buy it while it’s in stock! 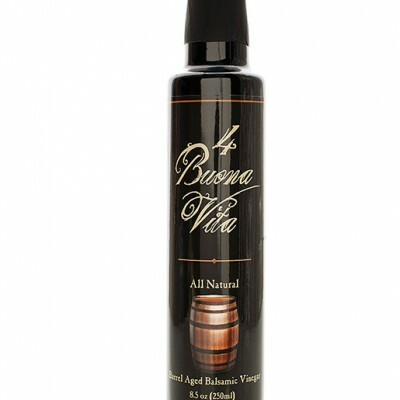 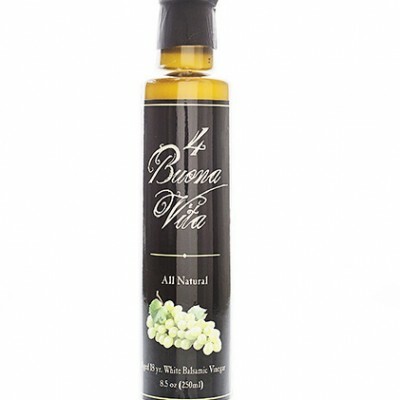 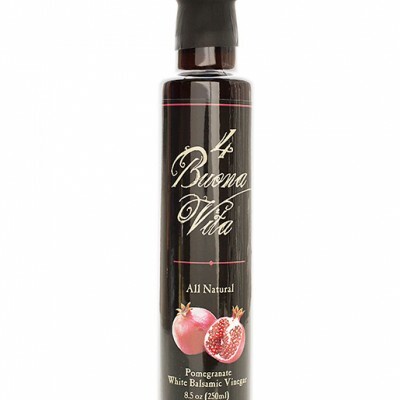 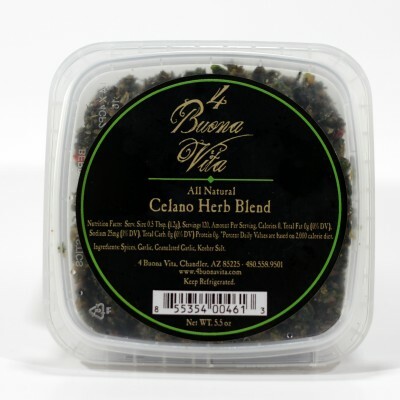 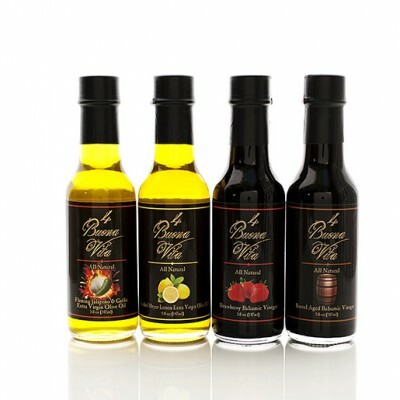 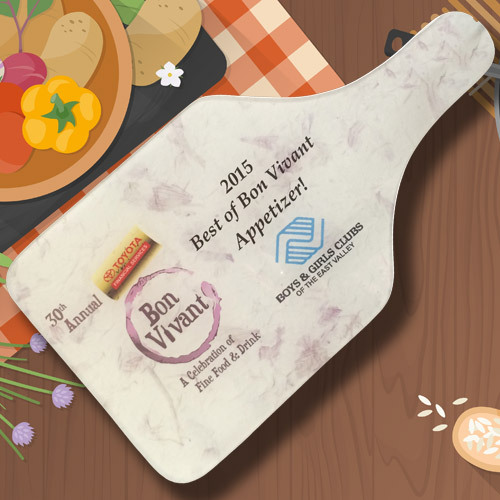 Paired best with 4 Buona vita’s strawberry, 18 year aged white or raspberry balsamic vinegar.